Join us for the launch of Iain M Banks’ new Culture novel The Hydrogen Sonata – a tour de force of storytelling from a true master of his art. Banks’ writing shows the imaginative potential and limitless scope of space opera at its very best, while also providing startling insight into the human condition. 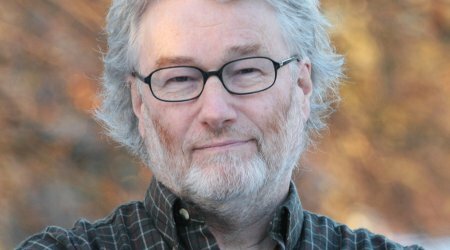 Don’t miss this chance to hear Iain M. Banks talk about the creative process and ideas that underpin the world of the Culture, and to celebrate this latest instalment. It will be one of the most exciting SF events of the year.